2. Product Material: Steel. 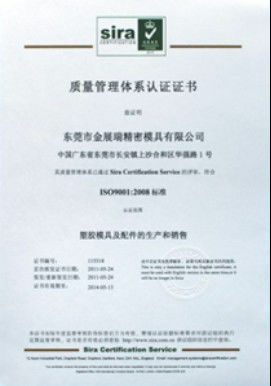 Kingrui can provide a variety of types of steel material, such as stainless steel, high speed steel, tungsten steel. As to what material to choose for the specific parts, I think the custom service will tell us the answer. 3. Engineering: Auto CAD, UG. 4. Equipment: EDM, Grinding, CNC milling, internal- external lapping machining, WEDM and so on. 5. Lead Time: 5- 15working days according to complexity of auto mold parts. 6. Main Markets: Medical, Automotive, Plastic Packing, Electronics. Our factory is a leading precision mold parts manufacturer in China. 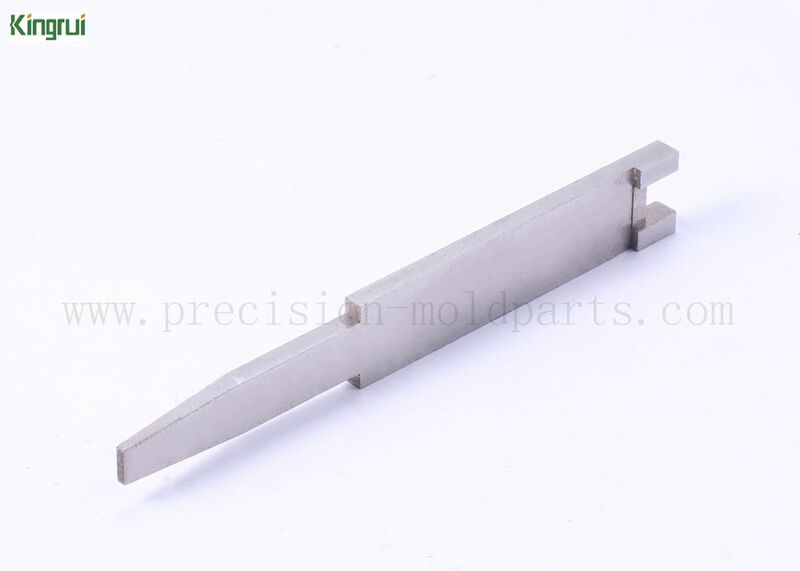 We have a lot of experiences in making excellent mold parts. 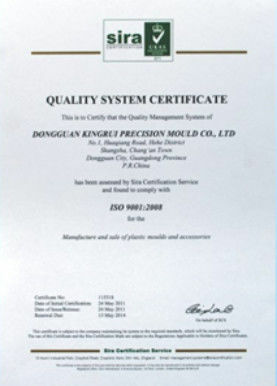 Depending on skilled workers, experienced designers, our mold parts are of high quality and reasonable price. 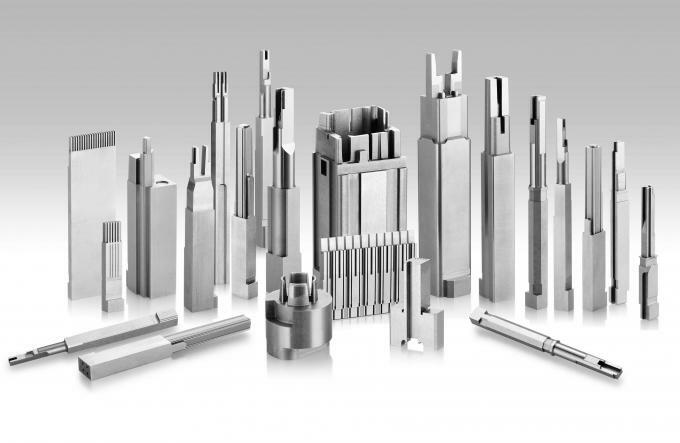 CNC milling machines, wire cutting machines, internal -external lapping machines, surface grinding machines, EDM machines, and more. Height Gauge, Hardness tester, two dimensional detector, projector, micrometer and so on. PE film covered first, then plastic box and the Carton Cast last. It usually takes 5- 15 days to arrive. Yes, we are a factory. Yes, we are here to help. Production time is flexible. If you need the parts urgent, please tell us the delivery time you need. We will do our best to adjust the production schedule priority. All the goods will be packed well before shipping; they will be shipped by air according to the weight. If you are interested in our product, Please contact us!